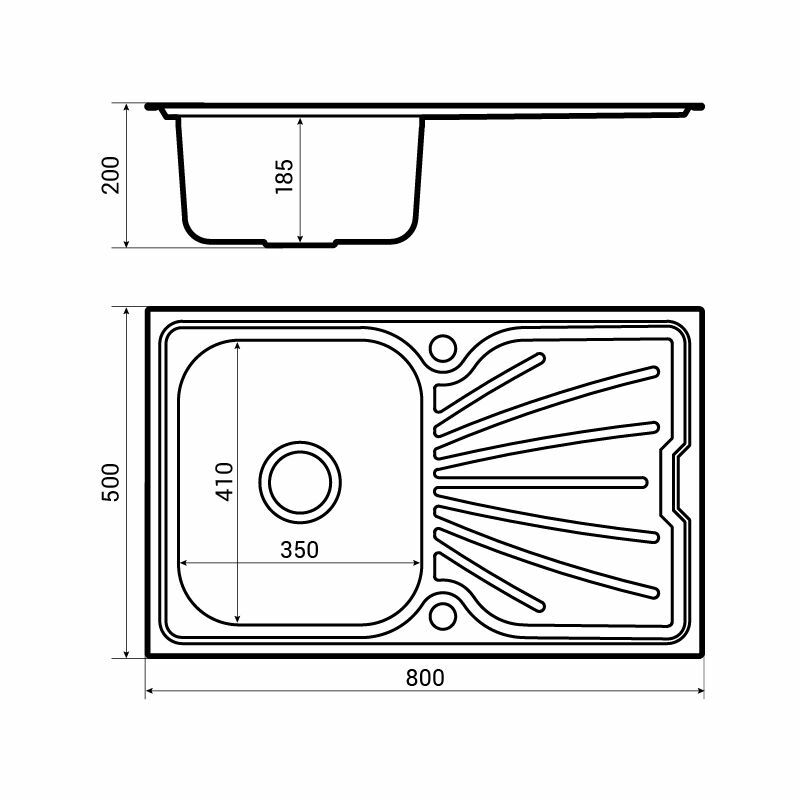 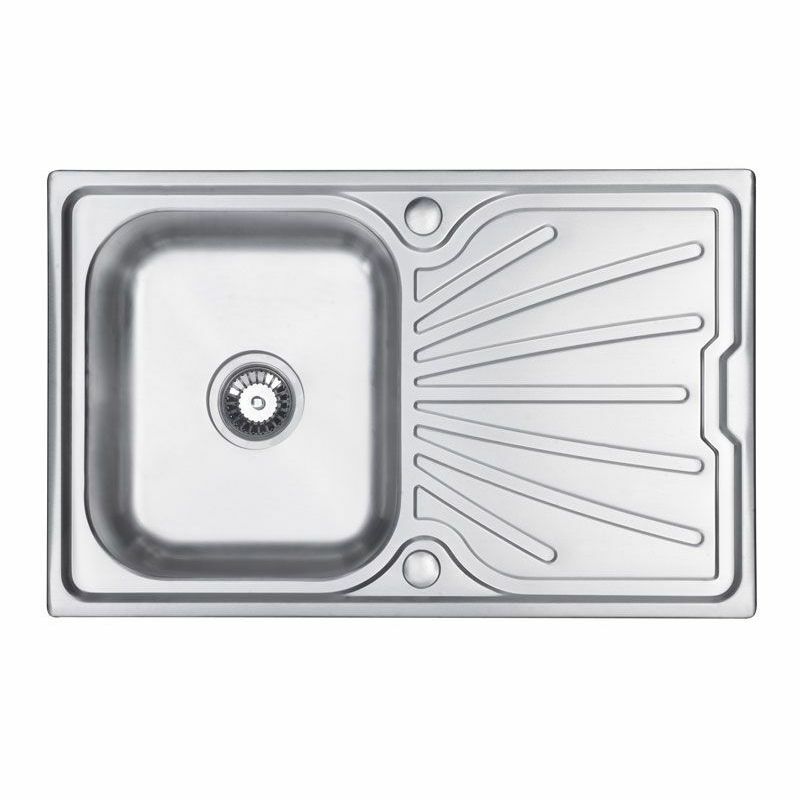 When fitting this sink into a 400mm unit you may have to cut away a section of both gable ends to encompass the tap. 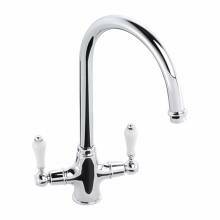 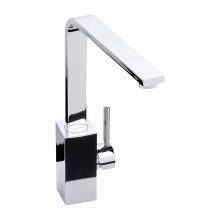 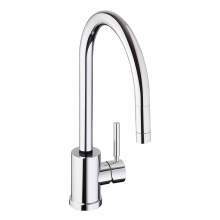 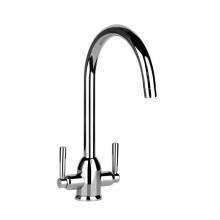 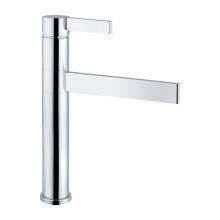 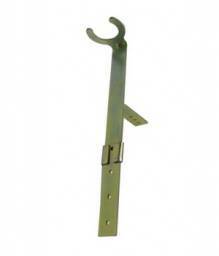 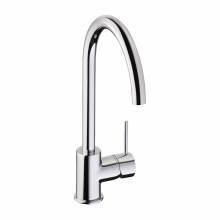 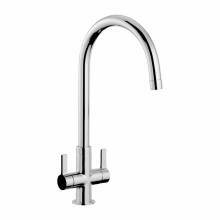 This will be required to ensure the sink bowl and the tap fittings are accessable. 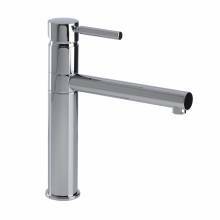 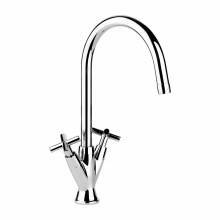 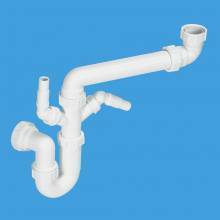 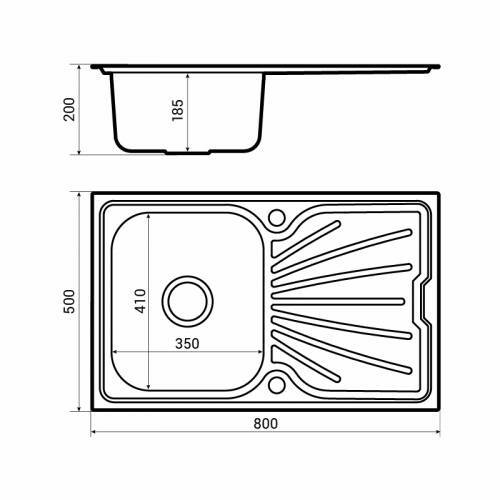 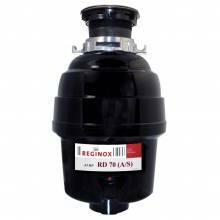 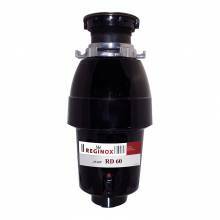 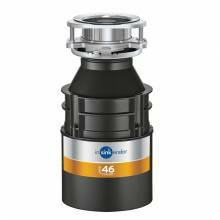 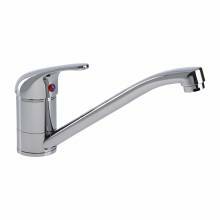 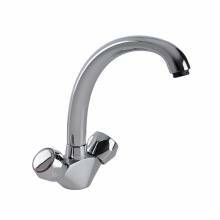 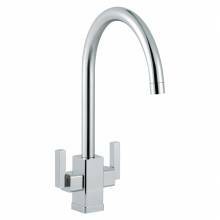 We also recommend when using a tap within a 400mm base unit to connect with flexible tailpipes, rather than rigid copper connections.